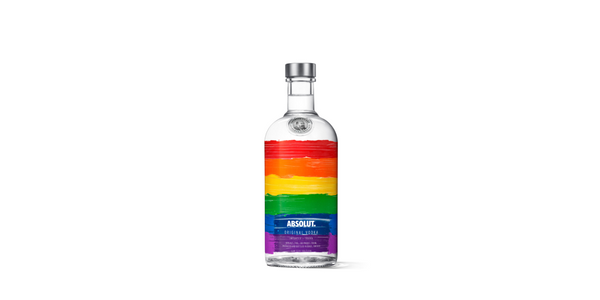 Absolut, the UK’s number one premium vodka brand, is bursting onto shelves once again with a vibrant limited-edition bottle to support the LGBTQ2 community and drive sales this summer. 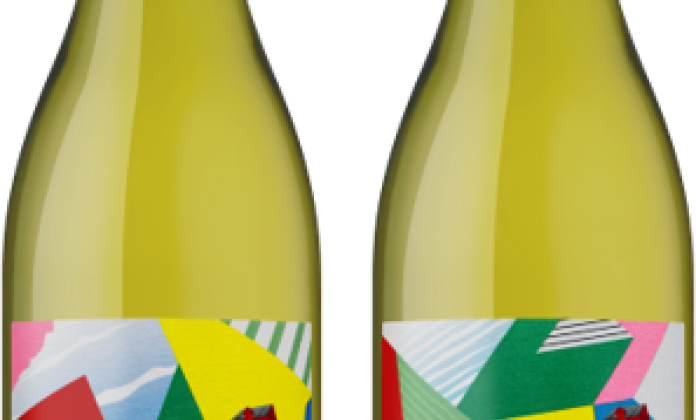 The new rainbow design is the brand’s third and consecutive bottle to support the LGBTQ community, with this year’s interpretation of the flag at the centre of a high-impact, multimillion-pound media campaign. 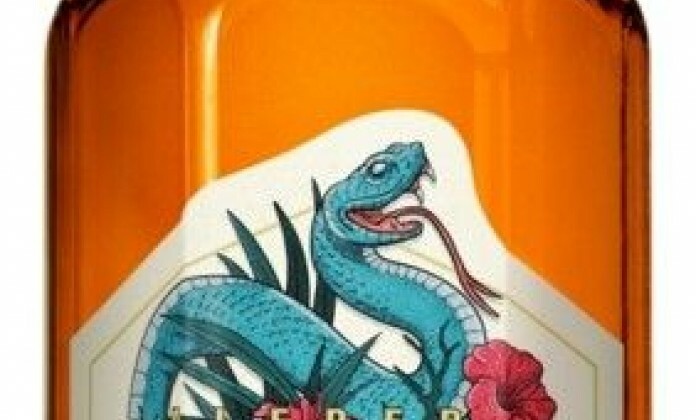 The bottle, which includes a ‘Taking pride in diversity’ statement on the back, contains Absolut Original and features a rainbow flag depicted in brush strokes, creating a hand-made look in-keeping with the brand’s artistic heritage. Adam Boita, Head of Marketing at Pernod Ricard UK, explains: “It’s going to be an exciting few months for Absolut, with this limited-edition bottle marking the start of an ambitious multimillion-pound marketing campaign for us. 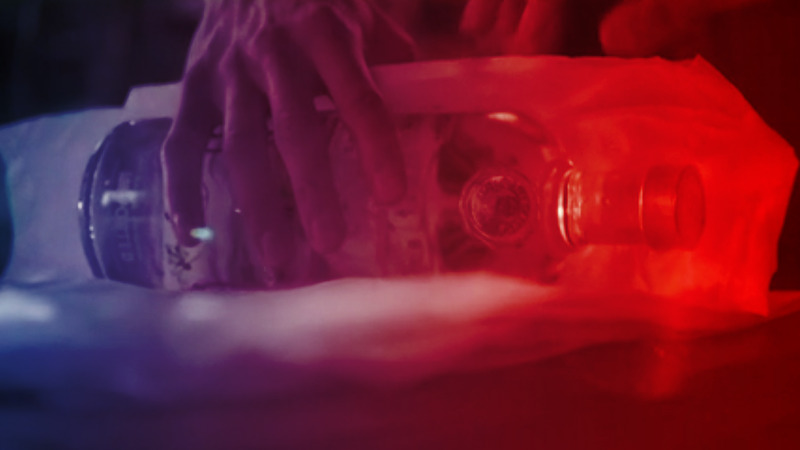 Absolut’s bold creativity and historical championing of the LGBTQ community has always been its point of difference, and with this year being the 50th anniversary of the decriminalisation of homosexuality in England and Wales, we’re proud to promote diversity once again. LGBTQ is an acronym that stands for Lesbian, Gay, Bisexual, Transgender and Queer.